The 12 songs on WHIPPOORWILL are groovy enough to move you and deep enough to keep you coming back again and again. 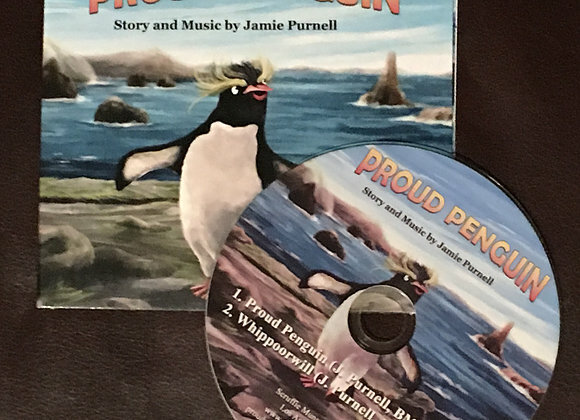 Please subscribe to our newsletter to get updates on Proud Penguin or Jamie Purnell. We will not solicit your information or spam your inbox. Content ©2019 ScruffieMunster Media. All Rights Reserved.